The director of HEOS series shipboard electro-optics tracking, surveillance (evidence-taking) system is installed on the top deck of the ship, display and control console is installed in the pilot room. The targets are observed, monitored and searched by the high performance color CCD camera system in the daytime, are searched and observed by the infrared thermal imaging system at night. 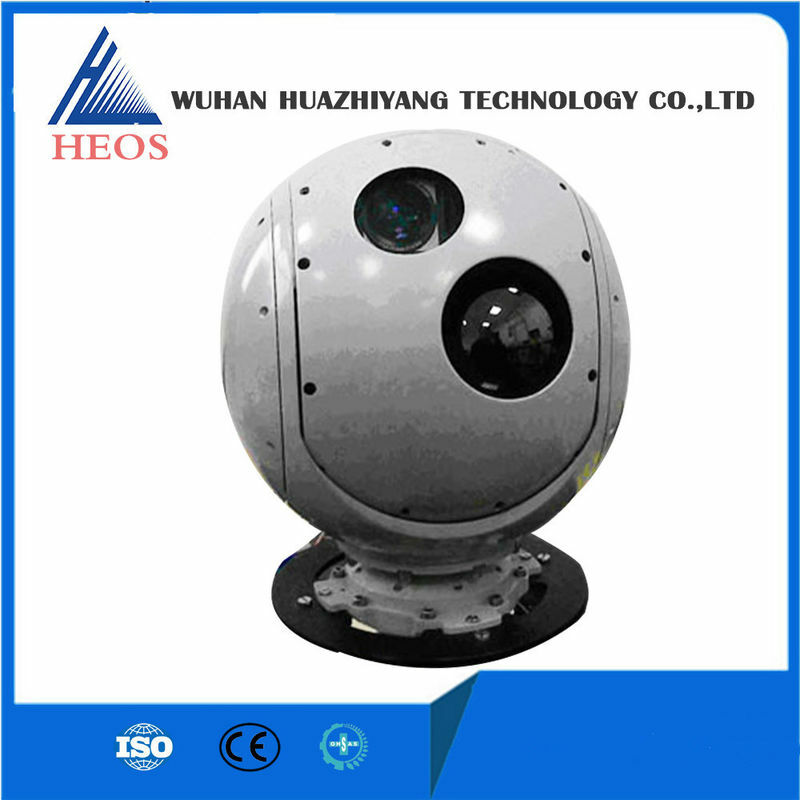 HEOS series shipboard electro-optics tracking, surveillance (evidence-taking) system adopts advanced gyroscope stabilized technology, and computer image processing and control technology, it is able to effectively isolate from the swaying of the ship, and detect, track, monitor and record sea environment, sea ships and floater and air targets. Provide electric control of focus, zoom etc. Provide interface of RS422, 100M Ethernet and video output. Outboard director charged with nitrogen is wholly sealed in order to operate in long use in the adverse sea salt atmospheric environment.